They say that you should always make new year resolutions since it’s a great moment to show the world the new version of you. Although most people go with something like “hit the gym more often” , “go out more” or “return to school”, Kim Kardashian also started 2017 with something new: a social media post. Kim Kardashian returns to social media for the first time since she was robbed in Paris in October last year, and she’s returned in style. Kim Kardashian’s return has apparently put an end to rumors about her divorce from Kanye West. Kim Kardashian’s first social media activities since October have had one thing in common: family. 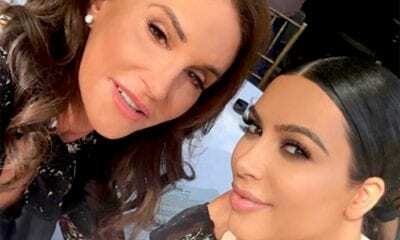 Her first sign of activity was on her website, where the star deleted all previous content and just posted a home video with intimate scenes from the Kardashian-West family. 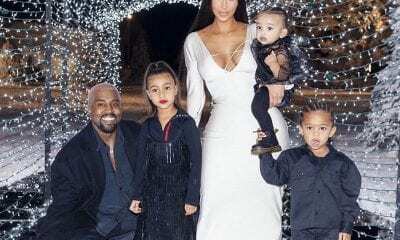 The rest of her activity followed the same trait: she began using her last names again, as opposed to just “Kim” on Instagram and Snapchat, and she also posted a photo starring her, her husband Kanye and their two kids, North and Saint. The picture stars all four family members dressed in white on a wooden deck, and was captioned simply, “family”. She has also changed her Facebook cover photo, sign that the caption “family” will rule the first part of 2017 for her. 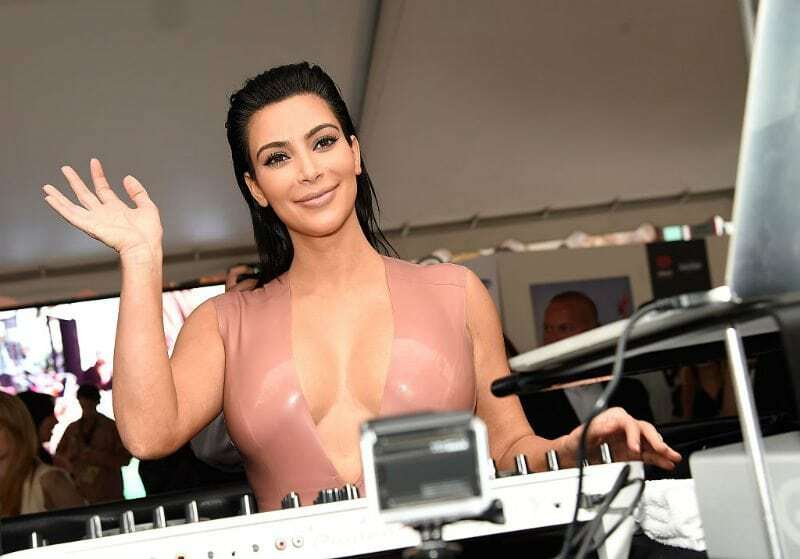 Kim’s return to social media has been viewed by the public as a return to her family as well, putting an end to the rumors that she wanted a divorce from Kanye West. The rumors spread especially after Kanye’s hospitalization in late November of last year, after which the couple’s outings became less and less glamorous. Her return to social media has quickly put an end to the rumors and encouraged her millions of followers that 2017 will see more and more of the celebrity – with her home video being hopefully only the first of a long series of posts. The family life of Kim Kardashian and Kanye West has certainly been in the world’s spotlight in recent years, with the couple being arguably the most famous couple on the internet over the last times. Mrs. Kardashian’s return to social media can thus be seen as the first great piece of news 2017 has to offer, particularly as it leaves a great message: that family comes first. As the star returns to social media, her fans will likely now wait for her next updates, regardless of where they come from the star’s website, Instagram, Facebook or Snapchat. We’ll be seeing a lot more of Kim Kardashian in 2017.